Matthew Linley-Simon (a.k.a. Beardy Meaner) is the owner of Third Ghee, a healthy vegan Indian food delivery company that will be launching on Monday 17th July. Matthew joined Unlimited Web Hosting at the start of 2017, and has been developing his site on our Web Hosting in preparation for the launch. Currently, Matthew has a simple Joomla based site, but he has plans to expand this to include online ordering and payments. Matthew’s business relies on the services that Unlimited Web Hosting provides, as Matthew says – “I have no shop front, all of my business is done online, so it’s essential that I have a web site that runs, runs reliably, and runs well. This is certainly provided by UWH”. Matthew also praises Unlimited Web Hosting’s technical support, particularly regarding Joomla or cPanel issues – “Not only is their response always positive, regardless of the fact that it falls outside of their remit, they generally resolve my issue in one shot”. 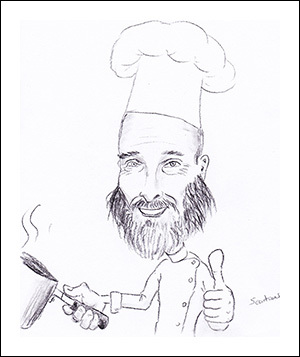 Overall, Matthew considers Unlimited Web Hosting’s services to be – “Excellent. Very reasonably priced, and very reliable”. He goes on to say that our customer support is – “Faultless – very swift, very helpful, very knowledgeable, always willing to cheerfully go the extra mile”, and that he would recommend our services to other businesses – “without hesitation”. 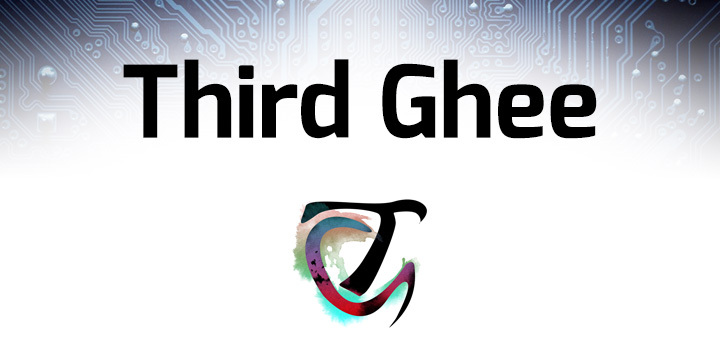 Matthew’s website, thirdghee.co.uk will be launching on Monday 17th July, until then, you can find out more on Third Ghee’s Facebook page and their YouTube channel.